The second edition of our chef's garden happy hour took place September 5. 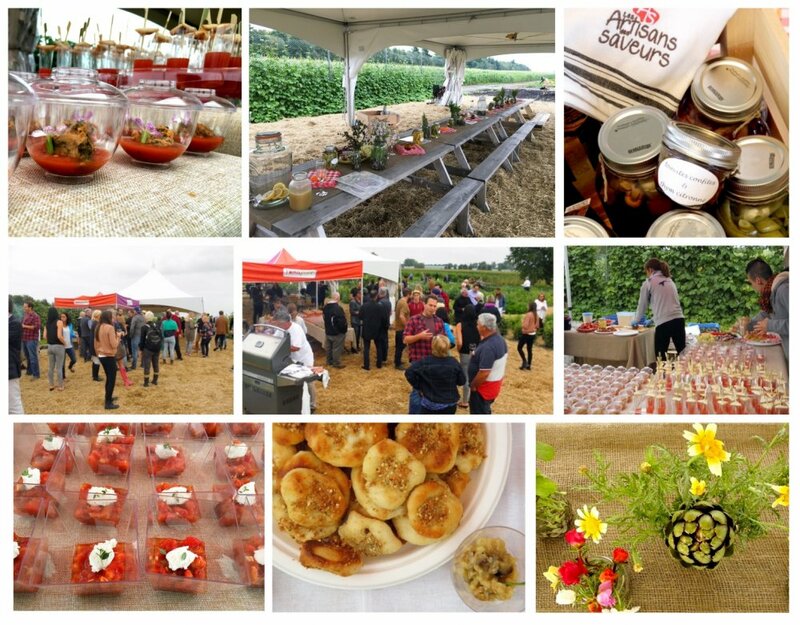 The event was a huge success thanks too the participation of many chefs, Hector Larivée and Groupe Tomapure employees and the presence of chef Valérie Deblois. Together, they cooked up a storm with produce from our field. It is a rendez-vous in 2018!